The MVRK Lair is a training platform offering training programs. Lair gradutes currently work in the field of VFX, character modelling, animation, motion graphics & more. Check out these awesome courses offered by our team to kickstart your career in Vfx and filmmaking! A brief look into our classroom which is fully equipped with all the state-of-the-art learning facilities. 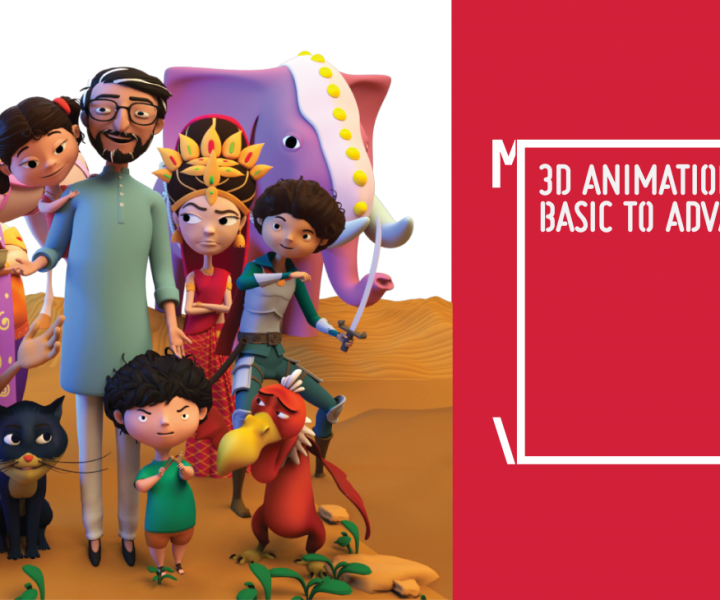 Biswajit Roy John is currently working as the Animation Supervisor at MVRK Studios. 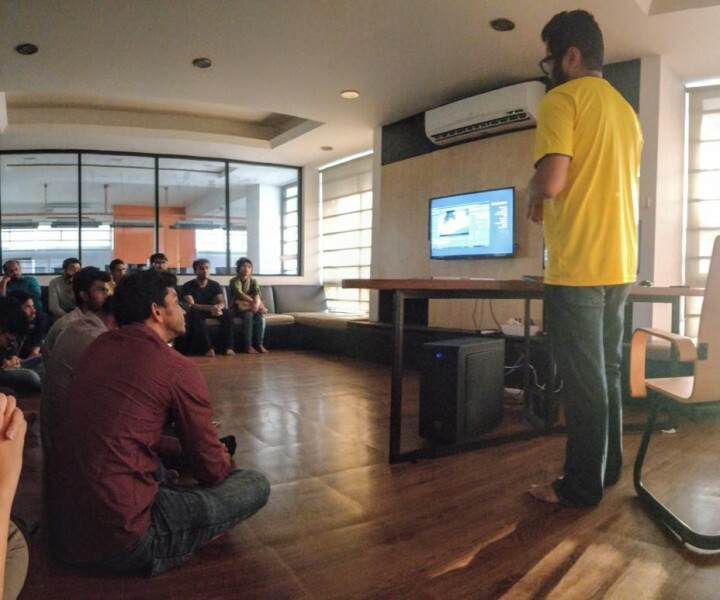 He began his career in 2004 at Dhaka at GLOBE KIDS DIGITAL LIMITED, where he learned 2D Animation and after training, he worked on some 2D Animation projects. In 2006, he joined as a 3D Artist in a game studio (Deep Red Studios Limited), where he worked for international games. In 2008, he joined CLICK-HOUSE STUDIOS LIMITED as a 3D Character Animator, where he has worked in some interesting projects of Intense (Singapore), Kiwi and strit (Singapore), Lego (USA), Bionical games (USA) etc. After that, he joined Ogniroth Studios as a Lead Animator and worked in some well-known TV commercials. In MVRK Studios, he is currently working on a children’s fairy tale called: চাচা বাহিনীর আজব কাহিনী (Chacha Bahinir Ajob Kahini). Md. Farhad Chowdhury is a highly experienced VFX Artist in Bangladesh currently working for MVRK Studios. 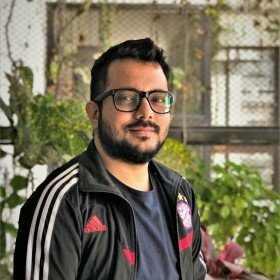 With 5 years of industry experience, he has worked on some of the most exciting productions for a wide range of leading brands including Grameenphone, Banglalink, Robi, Airtel, PRAN, Nestle, BRAC and more. He hopes to groom the next generation of VFX Artists and help create a thriving community of artists, bound by a common passion. 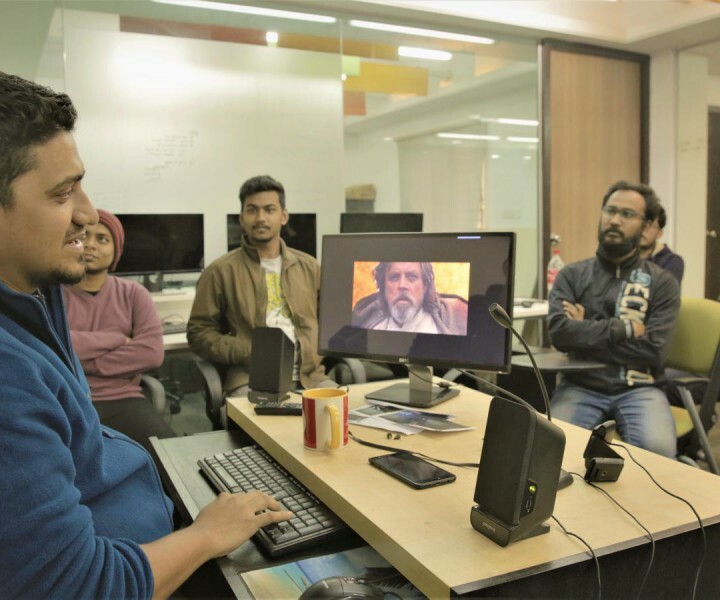 Adnan Islam is a CGI Industry veteran in Bangladesh. 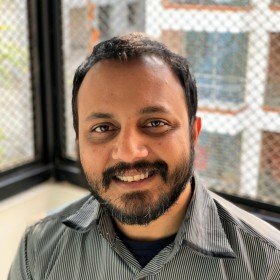 With his 9+ years’ experience in the industry, he has accomplished a broad range of projects, such as – CGI Animation, Dynamic Simulations, Game Design & Look Development, VR, Real-time Dynamic Simulator Design for Bangladesh Army, Large Scale Real-time Visualization etc. He was also an Instructor of Game Development in FTFL project of Bangladesh Government’s’ ICT Division. 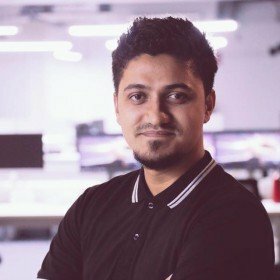 Currently he is working as a Lead Game Designer at Auleek Ltd.